Pale Tail — The Good Beer Co. 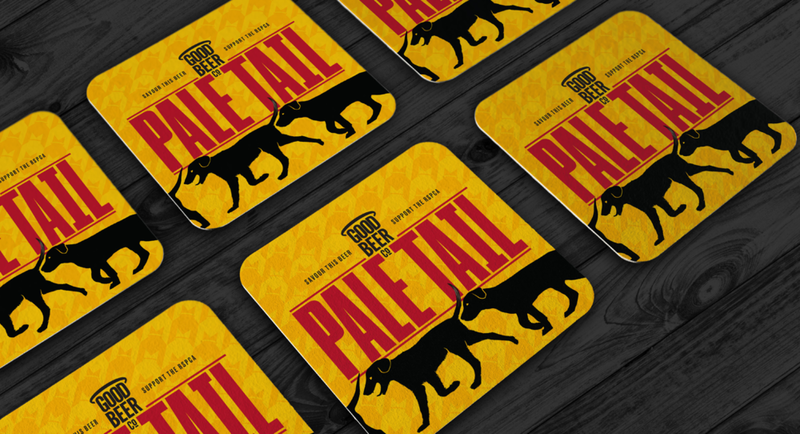 Pale Tail is a Pour for Paws that brings together a good beer with an easy way to show your support for animals in need. Pale Tail gives 10 percent of every sale to RSPCA Queensland to help fund their work to rescue, rehabilitate and re-home animals in need. Pail Tail is hand crafted for The Good Beer Co. by award winning independent brewery Slipstream Brewing Company in Brisbane. Pale Tail is a refreshing 3.5 percent session Pale Ale brewed with Cascade and Citra hops to give it aromas and tastes of passionfruit and citrus. It's a great, easy drinking, session beer. Pale Tail is on sale in local bottle shops and dog friendly venues in Queensland and Beer Cartel online for nationwide delivery.